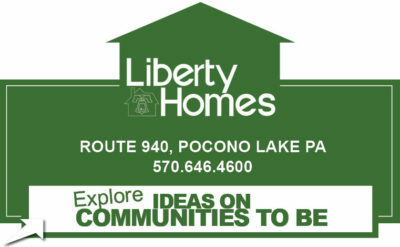 Independence Day impressions lead us to address another longtime name sharing 40-year fame—Liberty Homes Custom Builders. Embracing the concept to build a lifelong home comes from building a great community to live in since 1978; partners John Holahan and Frank Repholz dive right into discussing property perception. “[A community] is not just roads and businesses,” smiles Holahan. Understanding how area evolution can positively impact families for generations; they describe how an “empty-nest” doesn’t necessarily mean drastic changes. Noting, kids transcend into adulthood; but, with a comfortable inviting spot that has professional and vacation-visiting opportunities they’ll be coming back. 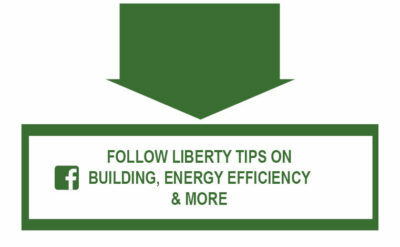 Creating HERS (Home Energy Rating System) and Energy Star rated efficiency options keeps costs comfortable. 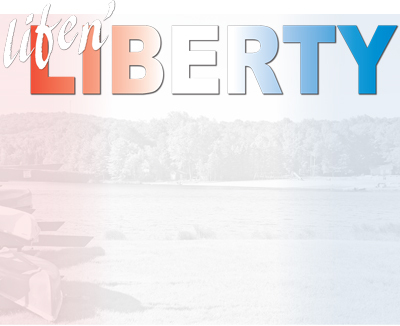 Blend in beyond-basic 2015 Building Code compliance and you’ll find life in a Liberty home with the right community can last for generations.